Beware! KapitalFX is an offshore broker! Your investment may be at risk. Kapital FX is an offshore Forex brokerage registered in Germany. It provides the MT4 trading platform, and an extremely generous leverage. Traders are extended a leverage of up to 1:500. Furthermore, there is a wide range of trading products from which to choose, and the spread of 1.5 pips is just about the industry average. The required minimum deposit is $100 which is standard. Germany is a member-state of the European Union and online Forex trading is dully integrated within its regulatory framework. However, after checking with the online registry of the German authorities we may safely conclude that KapitalFX does not fall under any regulatory oversight whatsoever. During our search we didn’t come across the name of the brokerage among the list of licensees. The brokerage does provide a test-drive for the MetaTrader4 trading platform and we could get a look at it. On it we could see a spread of 1.5 pips on EUR/USD which is just about the industry average. Furthermore, the leverage extended to clients is 1:500 which is generous, however, hides the undesirable risk of losing more than the initial deposit. Overall, the lack of regulation and the questionable trading conditions incline us to suspect that potential clients of the brokerage may be exposed to substantial risk. Traders needn’t have to worry themselves with such risk if they choose to trade with a brokerage regulated and authorized by a prestigious regulatory agency. Such agencies are the FCA in the UK or CySec in Cyprus which have been leading names in Forex trading for some time now. Their regulatory framework is composed of a number of strict rules which prevent clients from falling victims to fraud. Such rules include the segregation of accounts which assures that commingling with the client’s money is not possible. Furthermore, a license by such a regulatory body entails participation in a financial mechanism by which clients may be compensated if they suffer losses due to fraud or bankruptcy. Potential clients of the brokerage may deposit or withdraw only via MasterCard, Visa and wire transfer. Popular e-wallets such as Neteller, Skrill, Paysafecard, Sofort are sadly missing. In the terms and conditions of the brokerage we did come across quite troubling provisions. 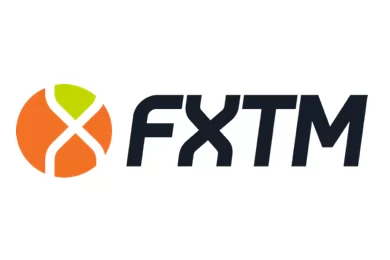 The brokerage openly states that withdrawals are subjected to processing and handling fees, however, KapitalFX does not specify the amount of the fees. This is why we advise traders to always put up only the required minimum deposit, instead of risking a bigger amount with no certainty. Afterwards, they may also try to withdraw a small amount in order to check for any unexpected fees or delays. Such fees and delays are usually the signs of a scammer. Through clicking an ad with promises for fast money, you will be redirected to a website such as CryptoContractsApp or Cashless PayGroup where registration will require you to give your address, email and phone number. After sharing your personal information, you will being receiving calls from brokers, compelling you to invest with them and win big. After a few minutes hearing their pitches, you decide to deposit some $200-250. And just like that – the scammers take a fat commission from this initial deposit. 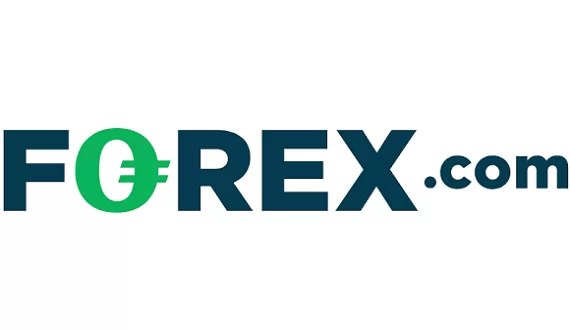 It is important here to take notice that both Visa and MasterCard are taking measures to combat unregulated forex brokerages by classifying all forex transactions as high risk. And with the case Lidya Trade – they are correct in doing so. Furthermore, supporting their intention with clear actions – MasterCard has increased the previous time period of six months for filing a chargeback to a year and a half.